We can vastly reduce your energy consumption. 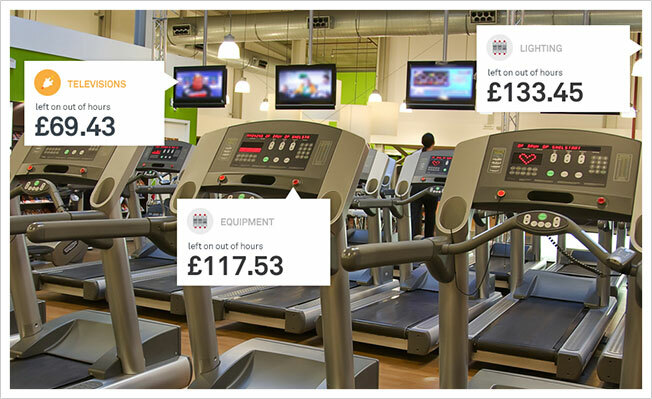 Reduce Your Energy Waste & spend less. Save money and energy We help our clients reduce their energy expenditure through investment in intelligent, energy saving technologies. 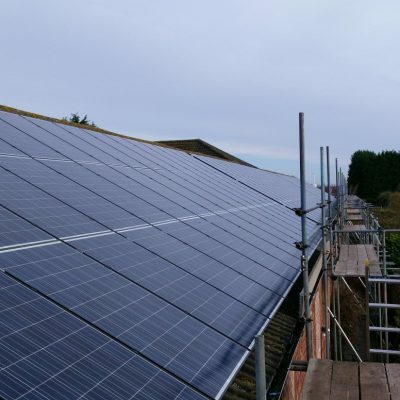 We also advise businesses on energy management practices which focus on efficiency and sustainability, and can provide case studies to prove that organisations which take control of energy costs can benefit from increased profitability and competitive advantage. Our highly skilled team of consultants work closely with you, on energy reduction and savings across various sectors including, industrial, manufacturing, commercial, education and hospitality. We also work with you to reduce energy consumption at home using the latest smart technologies such as the Nest or Hive. 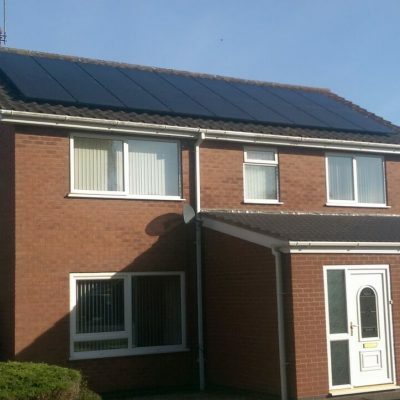 Our team will carry out site energy surveys to help clients understand where, when and how much energy is being used. 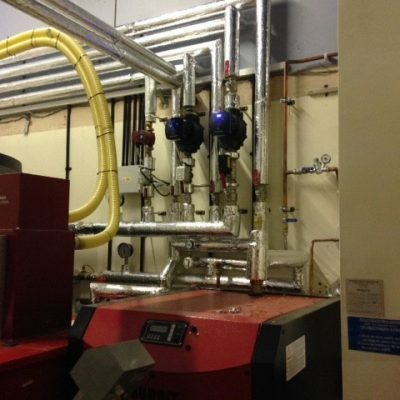 This includes assessment of motors, drives, heating, cooling and lighting systems. Where appropriate, we will install temporary, real-time, energy monitoring to disaggregate complex energy loads and usage patterns for individual plant and equipment. We undertake data analysis to identify current running costs before calculating the equivalent cost following implementation of energy saving technologies and control systems. This allows us to identify potential savings achievable through the use of cost effective energy saving solutions. Findings are subsequently presented to the financial director and/or senior management along with the supporting business case, which outlines payback period and return on investment. The energy smart group can be the ‘agents for change’ to ensure organisations achieve the expected financial benefits from reduced energy demand, as soon as possible. We offer a turnkey solution which ensures that technologies are appropriately specified and maximum savings achieved, while minimising disruption to day-to-day business activities. Furthermore, we can facilitate energy saving finance to cover the capital and installation cost of project implementation. Change the way you use energy to heat your home. The Nest Learning Thermostat gives you the power to change your homes temperature from its smart dial or the use of its mobile app. You can create a personalised schedule for your home which eliminates the need for you to programme how your heating works. 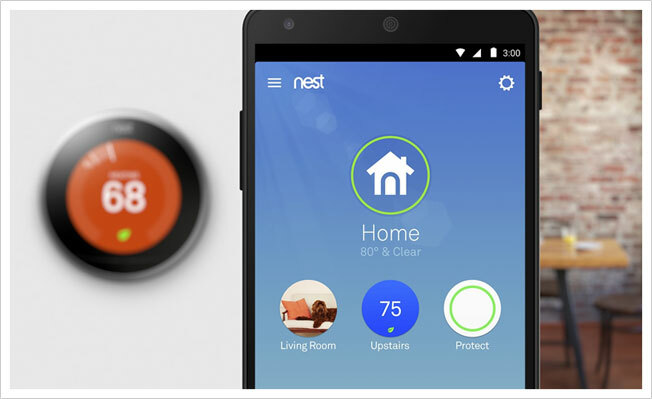 Our expert team can install the nest thermostat and many products like it. Just give us a call on 0800 0935 174. We are pleased to announce that we have widened our product portfolio as we join forces with the award-winning MeasureMyEnergy to provide the next generation in energy monitoring. 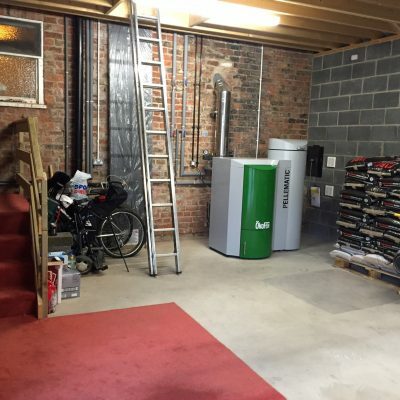 We had a thorough demonstration of what the MeasureMyEnergy solution could do and after discovering that their current customers were saving in the region of 37% from their energy bills we decided to extend our remit and become a reseller partner. 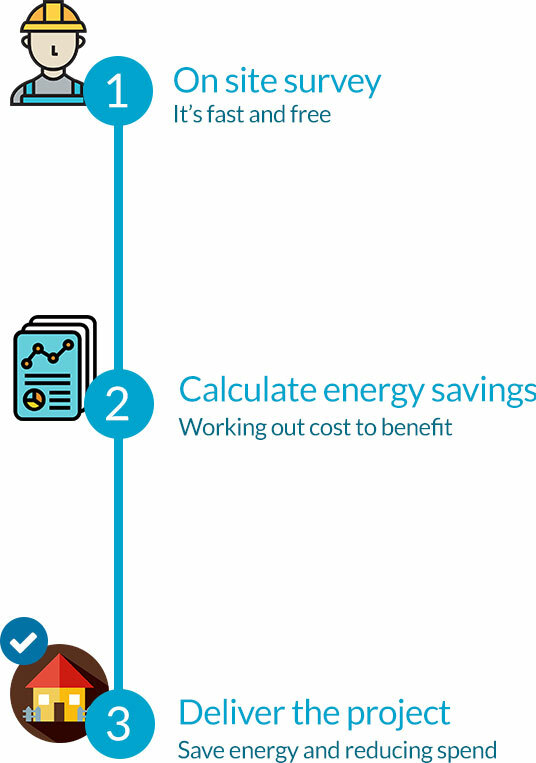 Showing you when and where you spend money on energy, the MeasureMyEnergy solution can be retrofitted into most electrical environments without disruption or outage. 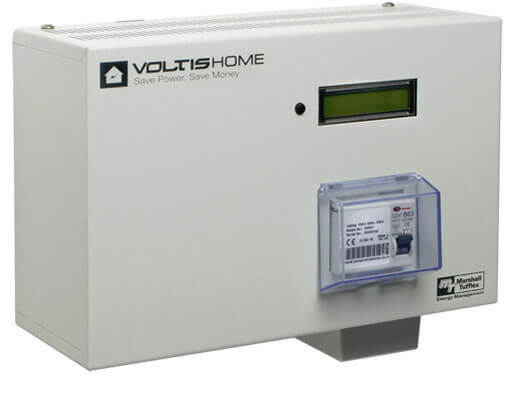 Coupled with a sophisticated web based platform that allows you to see your energy activity in real time, down to circuit and appliance level. The platform can monitor all utilities, such as gas and water and is ideal for businesses of all sizes as well as companies with multiple sites.